If your pet has stayed with us before, please fill out our simple Reservation Request form below to let us know when you need to use our services. 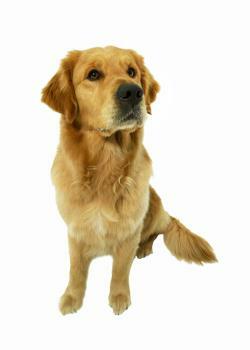 Our receptionist will contact you to confirm your pets lodging request within the next 24 hours. If you haven’t had the opportunity to leave your pet with us before, please call us at 650.364.3151 so we can talk about your pets needs. If you need a reservation immediately, please call. Please remember, kennel tours are by appointment only. Holiday reservations fill up quickly! Please plan in advance! ​You can add daycare or walks to your animals reservation. 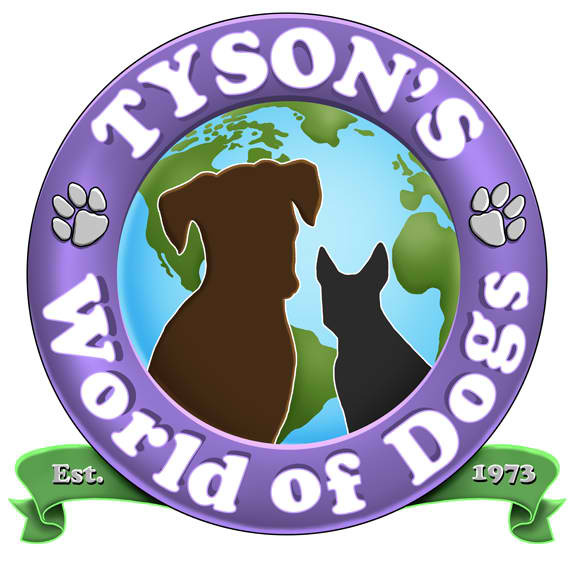 Tysons World Of Dogs is committed to protecting your privacy. We do not sell, trade or rent any information you provide us. We use the information you provide strictly for the purpose of fulfilling your request for additional information about our events and services. If you need a boarding or daycare reservation in the next 24 hours, please call us at 650.364.3151 and speak with a staff member. We can not guarantee online reservations with less that 24 hours notice. We take photos of your pet every week day and post them on our Facebook page. Remember we are closed for pick up and drop off on weekends and major holidays.